We already know the fact that the Huawei Mate 10 is arriving in October with a bezel-less display on the front and there have been some leaks of the phone that reveal the alleged design. 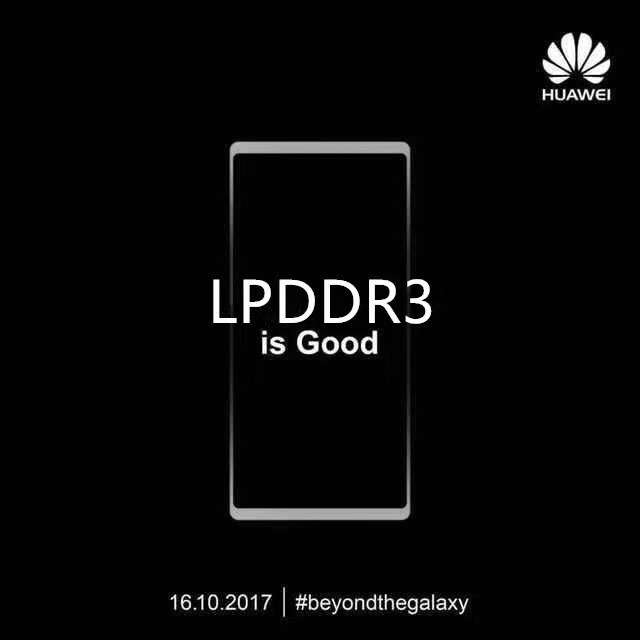 Today, however, the design from the front as well as the back was revealed via the official teaser images of the phone. 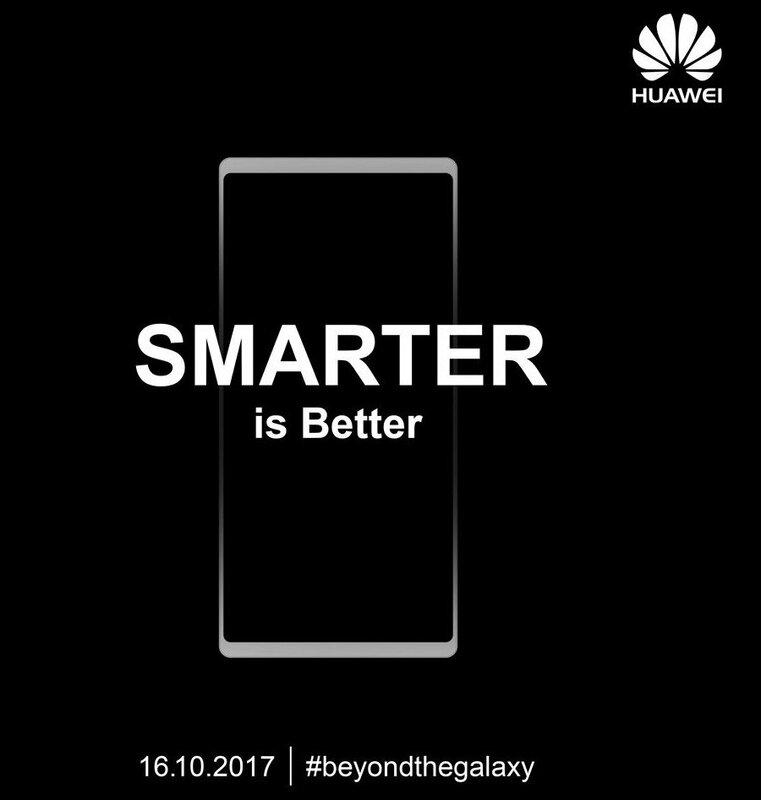 Also, with these teaser images, Huawei took a slight dig at Samsung by using the hashtag #beyondthegalaxy. 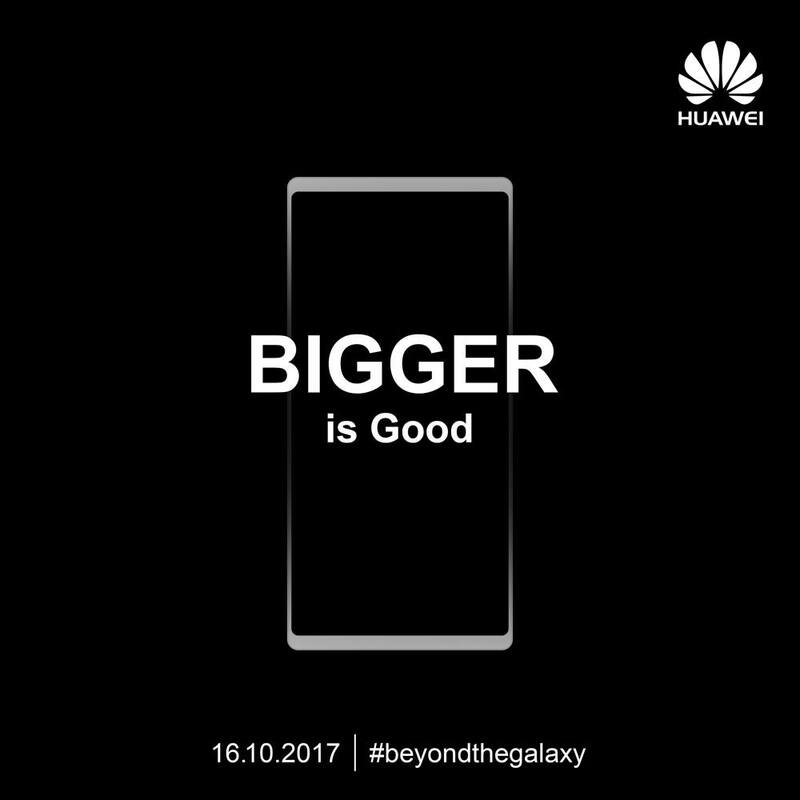 The first teaser image reveals that the screen size of the Huawei Mate 10 is going to be bigger than the Samsung Galaxy Note 8 that was launched yesterday. This doesn’t mean that that the Mate 10 will be bigger than the Note 8, but the display is going to cover more area on the front. So basically, the phone will have more screen to body ratio than the Note 8. 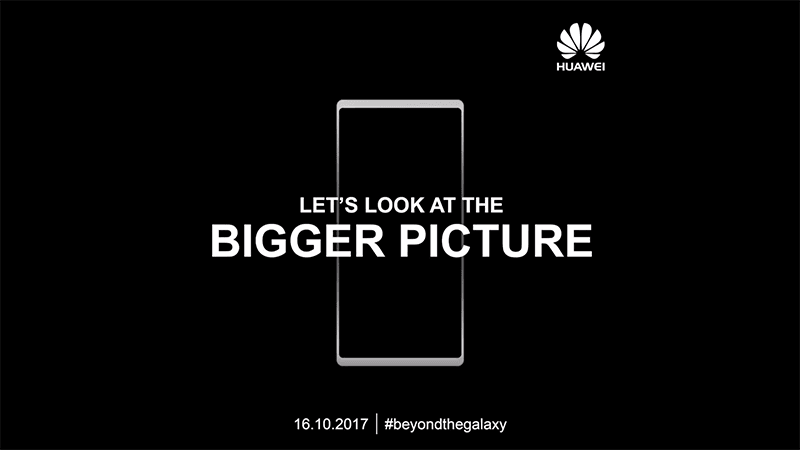 The second teaser image shows the design of the phone from the rear. There is no branding whatsoever but one this is confirmed that the phone has a dual rear camera setup. The volume rockers and power button have the same placement, i.e., on the right side. 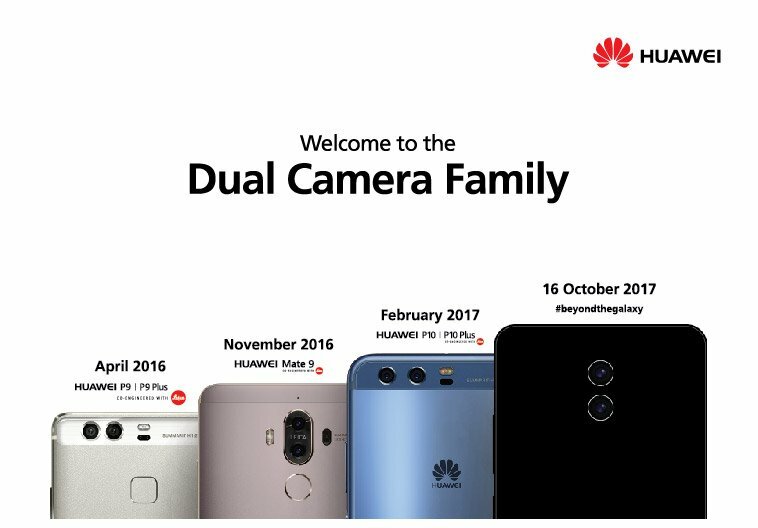 And yes, since these teaser images have been posted on the official Twitter and Facebook pages, we have no doubt related to the design of the Huawei Mate 10. The phone shown in the above image is probably the prototype design. There are some more teaser images as shown above. 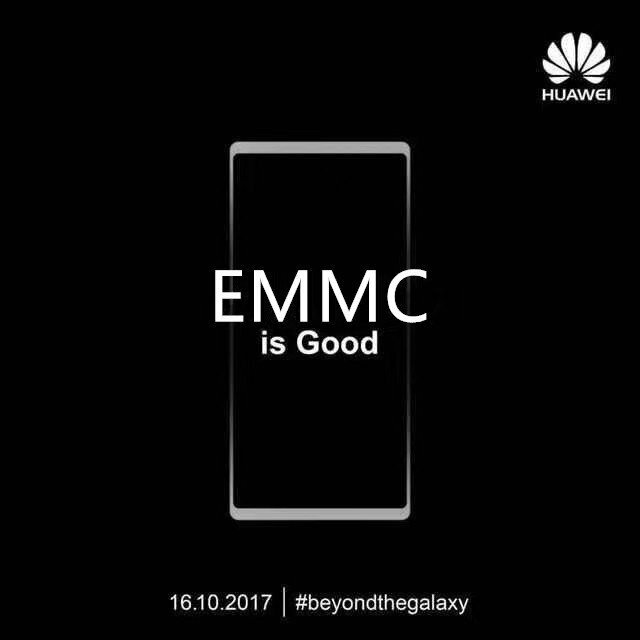 Lastly, the phone is officially launching on October 16th so, there are still a couple of months left for the official announcement.